Casino Extreme has been servicing tens of thousand of happy customers since its inception in the early 2000’s and it’s still going strong. The operator runs on the Realtime Gaming (RTG) platform with more than 200 instant play and downloadable games in its arsenal. The game library is composed of video slots (the majority), table game variants like blackjack, roulette, three card poker, video poker, scratch cards, keno, bingo and progressive jackpots. The website of the casino loads fast and can be accessed from mobile phones or desktops. This USA-friendly online casino is owned and operated by Anden Holdings Limited. The operator carries a legitimate Curacao license. This little island is situated in the Caribbean and the destination of choice for many licensed online casinos. 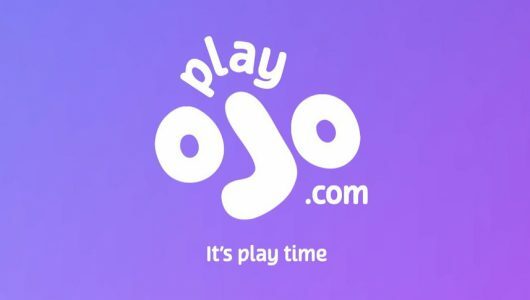 It accepts players from the United States and from across the globe. U.S players must be 21 years or older before they can deposit and play here. I’m also very happy to see that the casino accepts Bitcoin as a deposit method and cash out method. Bitcoin users can withdraw the cash they’ve won in less than 20 minutes. The casino’s promotions are divided into a sign on bonus to new players and daily promotions to frequent depositors. The sign on bonus is optional and will be credited to your account once you’ve selected it by clicking the claim now button (see above). The bonus is 200% and matches up to $€500. This is great bonus that’s not top heavy-believe me we’ve seen worse. The bonus can be used to play all slots machines. Games like baccarat, pontoon, blackjack, craps, roulette and sic bo are excluded. In other words the bonus cannot be used to play these games. Make sure that you understand the terms of the before you accept it. What can loyal players expect? They will receive a cash rebate of 25% on their losses with no wagering requirements (WR) and no max cash out! Plus they’ll get VIP service and a 200% Extreme UpayCard Bonus. Regular depositors receive newsletter updates to their Inboxes which brings them up to speed pertaining to the casino’s newest game releases and current/forthcoming promotions. This is great bonus that’s not top heavy-believe me I’ve seen worse. The bonus can be used to play all slots machines. Games like baccarat, pontoon, blackjack, craps, roulette and sic bo are excluded. In other words the bonus cannot be used to play these games. Make sure that you understand the bonus terms before you accept it. What can loyal players expect? A 25% cash back on losses with no wagering no max cash out!, VIP service and a 200% Extreme UpayCard Bonus. You will receive newsletter updates to your Inbox bringing you up to speed concerning the newest game releases and promotions. I must say the site’s VIP Lounge is pretty extensive and divided into 5 tiers. It begins with VIP Gold and ends with VIP Double Diamond. Each level has its own rewards starting with comps, cash back on losses, monthly reload bonuses and faster cash outs. You’ll receive 1 comp point for every $10 wagered on slot machines. Once you’ve accrued 100 comp points you can exchange it at the cashier section of the casino for $1. Technology is at the forefront of the iGaming industry. The game library runs on the latest HTML5 technology allowing players to play the games listed on their mobile phones. If you have a smart phone like an Android, iPhone, tablet, or iPad simply plug in and play. Some of the game are rich in graphics and might chew into your cell phone’s data. I suggest you turn on your Wi-Fi if you play the games from your mobile phone. Reason being some of the RTG slots are rich in graphics and might cut into your mobile data in no time. I played RTG’s latest slots release Samba Sunset from my Samsung Galaxy S6. It played as clean as whistle and handled the game’s on board graphics like a charm. Slots we highly recommend are are Pirate Isle, Zhanshi, Eternal Love and Enchanted Garden 2. 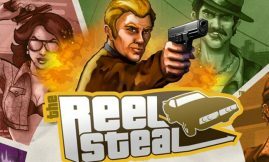 The offer eye-popping visuals, in-play bonus modes (free spins rounds with multipliers), a return of 95% plus, entertaining themes and top-notch jackpots. The bulk of the games are slots this is why the operator’s bonuses are slots friendly. The games are divided into old time classics and video slots. Each game features its own paytable, free spins bonus, scatters, multipliers and substituting wilds. Some of the progressive jackpot slots offer single payouts up to a million dollars. If you’re not up for slots you can always try your luck at the tables. Popular games are Red Dog, Sic Bo, Match Play 21, blackjack and roulette variants. Aside from being a regular slots player I enjoy playing video poker too. You can pick and choose from 15 varieties. My favorites are Aces and Eights, Joker Poker, Double Bonus Poker and Mystery Bonus Poker. The house edge (HE) of the games vary from 96% up to 99%. If you understand the betting strategy, house edge, game rules and odds of each hand this is one of the best games in the casino. A small assortment of games like bingo, keno, scratch cards, Hot Dice and Lucky 8’s round of the site’s game menu. Support can be contacted through email, live chat and toll free numbers. Before I deposit I always shoot the support staff an email to see how fast they respond and the quality of the reply to my query. Normally it goes like this: ”Hi, I see that you accept Bitcoin as a deposit method. 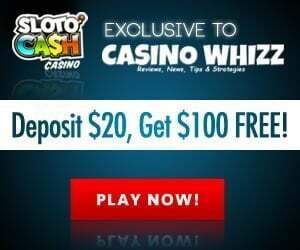 How long does it take before I can cash out my winnings and is it safe to use it?” Within 20 minutes I received a reply to my email-wow that’s fast! ”Dear Sir, all Bitcoin withdrawals are handled instantly and safe to use.” This is the type of service we’re looking for in an operator. The live chat service is spot on too. We find the staff to be competent, efficient and friendly. Without any further ado your personal information is protected by SSL encryption software. You private information won’t be sold or given to any third party. At the time of writing this review the average payout percentage for all the games was 96.6%. The company that audits the software of the casino is Technical Systems Testing (TST) a Canadian firm. The software is safe, transparent and offers players a fair chance at winning. 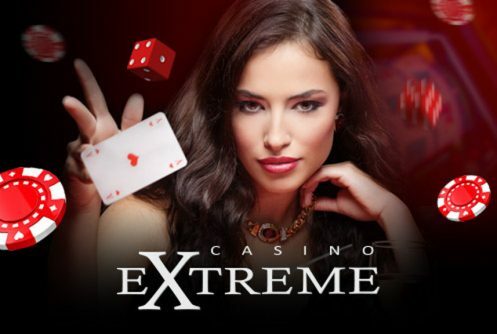 Just a pity Casino Extreme does not list the average payout return percentage (RTP) of each individual game on its website but that is typical with all RTG casinos. A nice variety is listed. You can use one of the following: Visa (credit/debit cards), Bitcoin, Neteller, Skrill, Wire Transfer, Upaycard, ecoPayz or wire transfer. The minimum deposit is 20 credits. 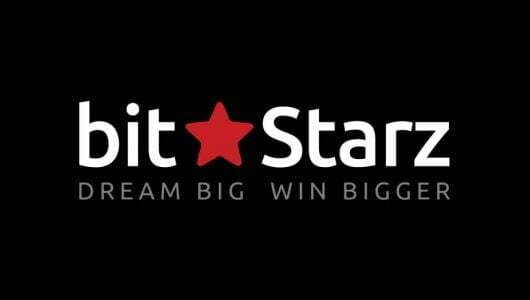 Deposits can be made in Euros, Bitcoin and U.S dollars. The weekly withdrawal limit is $4,000. Deposits are instant. Cash outs via ewallets (Neteller and Skrill for non-U.S players) can take up to 24 hours, credit cards between 2 and 4 days, checks 3 to 5 days, Bitcoin (practically instant) and wire transfer up to 5 days. 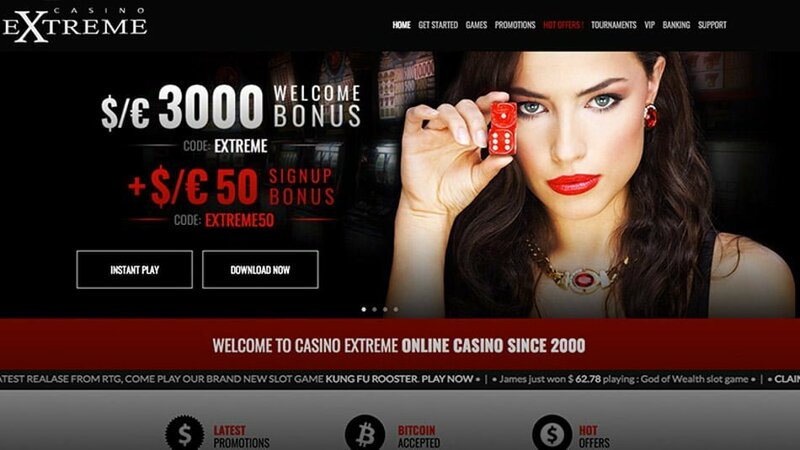 VIP players have extra methods which can be discussed with the casino. Players from the following countries are excluded: Afghanistan, Albania, Armenia, Belarus, Bosnia and Herzegovina, Bulgaria, Costa Rica, Croatia, Estonia, Indonesia, Iran, Iraq, Macedonia, Malaysia, Moldova, Myanmar, Pakistan, Philippines, Romania and Zimbabwe.